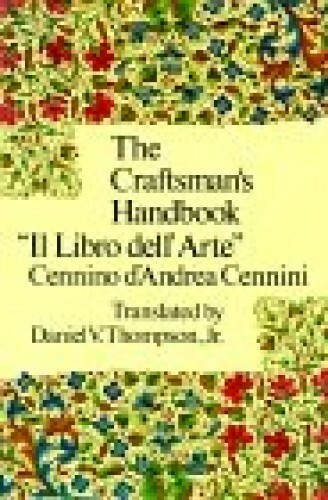 The foremost Renaissance treatise on the methods of painting. Full of practical details that may tempt to experiment, this book is filled with curious information that helps us to understand the magnificent work produced during that age. 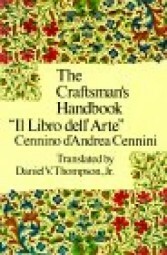 Kundenbewertungen für "Cennino d´Andrea Cennini  The Craftsman´s Handbook"